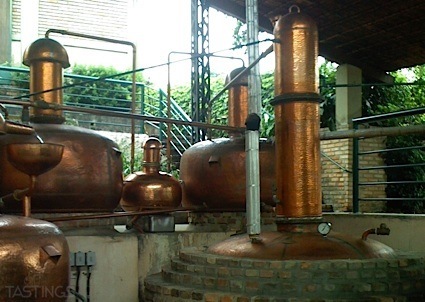 Bottom Line: A rich powerful mule with complex, pure ginger character. Top Note Tonic dba La Pavia Beverage Inc.
88 • Top Note Sparkling Indian Tonic Water 0% (USA) $6.99. 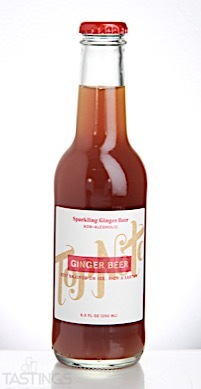 92 • Top Note Sparkling Ginger Beer 0% (USA) $6.99. Top Note Sparkling Ginger Beer rating was calculated by tastings.com to be 92 points out of 100 on 11/2/2017. Please note that MSRP may have changed since the date of our review.